DOTA 2 offers P1 billion for their annual world cup, which breaks their own record again as they have set the largest prize pool. Dota 2 is a free multiplayer online battle arena (MOBA), which was developed by Valve Corporation. The name of the game was taken from the stand-alone sequel to Defense of the Ancients (DOTA). It is also one of the most popular RPG games nowadays, which was addicted by the students. Most of the youth would like to play this video game because of its wonderful graphics and challenging gameplay. 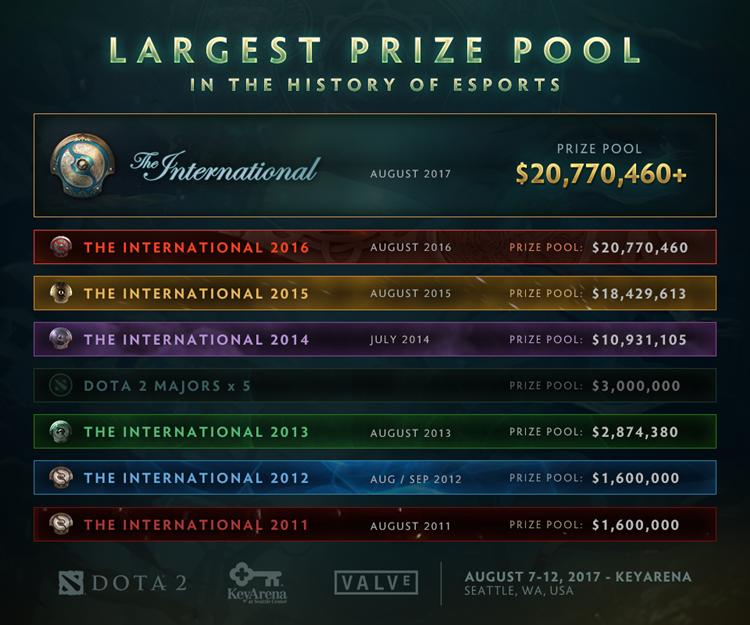 Recently, A Facebook user named Wykrhm Reddy has uploaded a photo of “The International 2017,” which contains the largest prize it ever had. The top prize for the seventh tournament will be $20, 770, 460. Fortunately, there are 11 Filipino gamers who will compete on the world stage, including two Philippine- based teams TNC and Execration. The both team were attending the annual event for already 2 years. In 2016, TNC landed in 7th and 8th place and earn a price with an estimated amount of P24 million. Azel “Abed” Yusop, the most renowned Pinoy Dota 2 player will also participate under US-based squad Digital Chaos. The 16-year-old Yusop made over 10, 000 matchmaking ranking, the highest in the game’s history and put the Philippines on the international gaming map. Sen. Bam Aquino was one of the avid supporters of e-sports in the Philippines as he was the potential of the online gaming industry. It also brings honor, jobs, and other investments for the country. “We have very talented gamers that are winning big on the world stage. But we also have game developers and local studios that are hired to help create some of the most popular games,” said by Senator Aquino quoted by Philstar. 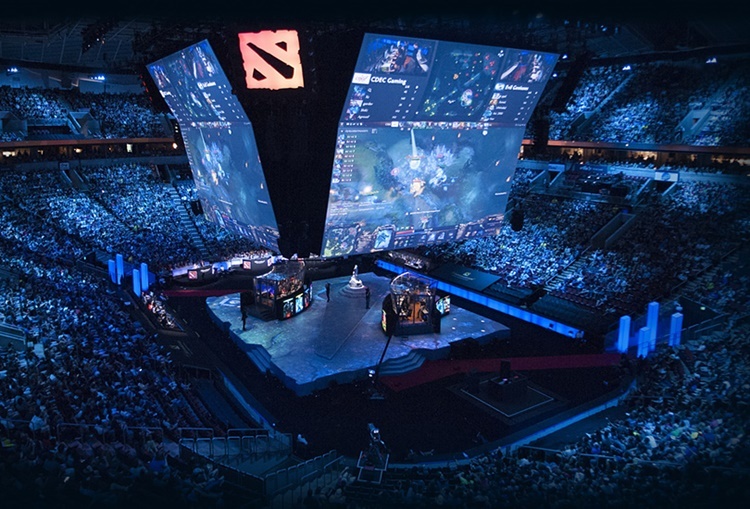 The annual world cup of DOTA 2 will be held on August 07 to 12, 2017 at the Key Arena in Seattle.